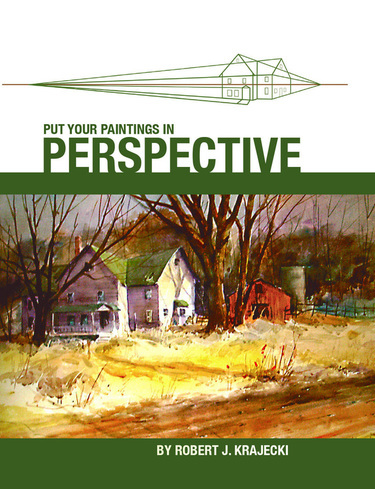 ​ of Drawing and Painting"
The book includes all of what I feel is important for every artist. A lifetime of painting, study, observation and conversations with many professional artists has made this book a reality. It is divided into my "42 Rules", explained and illustrated with over 200 diagrams, drawings and paintings. 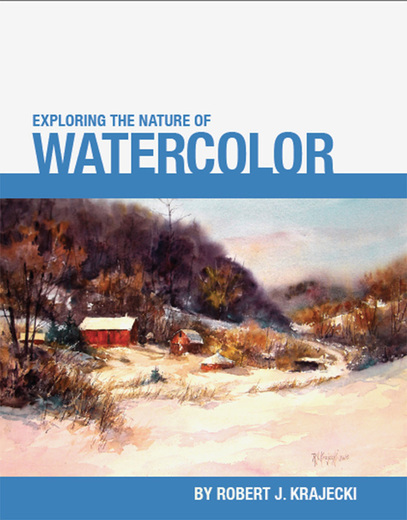 ​This book presents a traditional approach to painting transparent watercolors with chapters on color, pattern and materials. Many demonstration paintings and step-by-step paintings are included. ​the practical use of color. ​"On a Warm Cold Day" which is printed on Arches watercolor paper. Ordering the print with either soft or hard cover book is $35.00 plus free shipping. Ordering the print only is $50.00 plus $3.00 shipping. ​"On A Warm Cold Day"
​"Put Your Paintings in Perspective"
one of the most important elements of painting. as much as the other elements of painting such as drawing, composition, color and technique. This book explains what I believe are the most important concepts of linear perspective, in a more simplified form without the sometimes daunting mechanical construction. 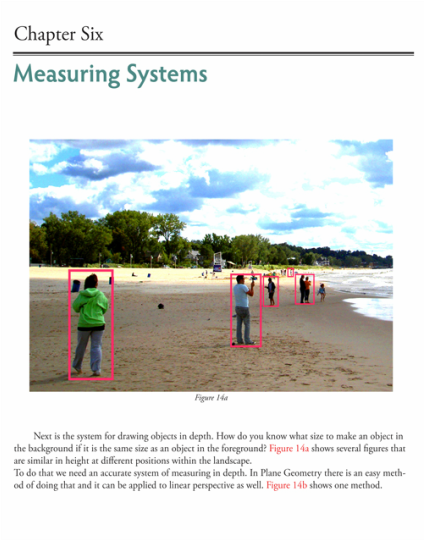 Studies include inclined planes, hills and valleys and roof tops and how to find their vanishing points. Shadows and their effects on surfaces are explained in detail. Also covered are ellipses and more complex drawings of common situations that you will come across in your paintings. The final chapter is an illustrated step by step diagram of a mechanical construction of a common object. The book includes over 150 illustrations in full color. When drawing realistically, linear perspective will be one of the most important elements of your work.